House Minority Leader Bradley H. Jones, Jr. (R-North Reading) is pleased to announce that the House Republican Caucus has elected their leadership team for the 188th Session of the Great and General Court. 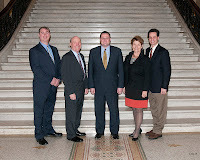 Veteran legislators George N. Peterson, Jr. (R-Grafton), Bradford Hill (R-Ipswich), Elizabeth A. Poirier (R-North Attleboro), and Viriato deMacedo (R-Plymouth) were selected by House Republicans to join Representative Jones in leading the caucus for the 2013-2014 legislative session. 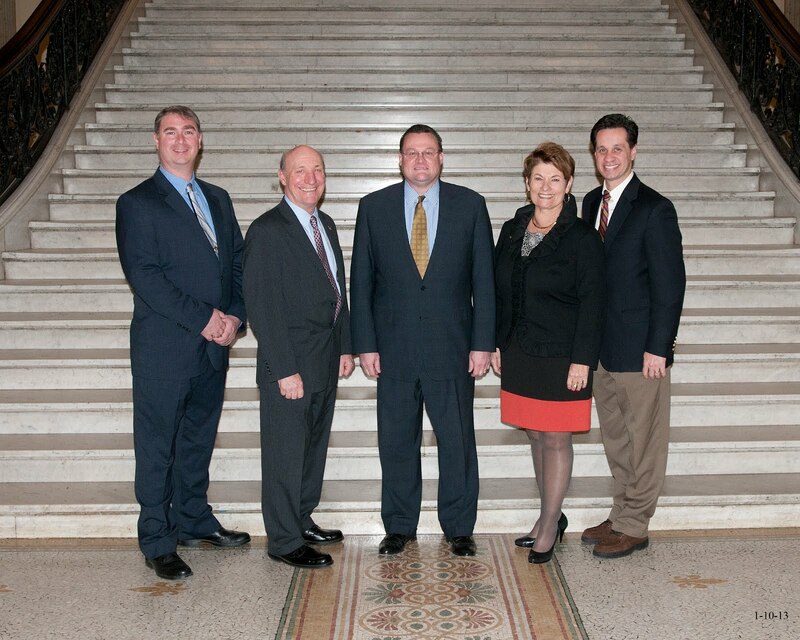 While the leadership team anticipates a busy legislative agenda, they join their Republican colleagues in remaining focused on economic recovery, fiscal responsibility, and creating an open and accountable state government. 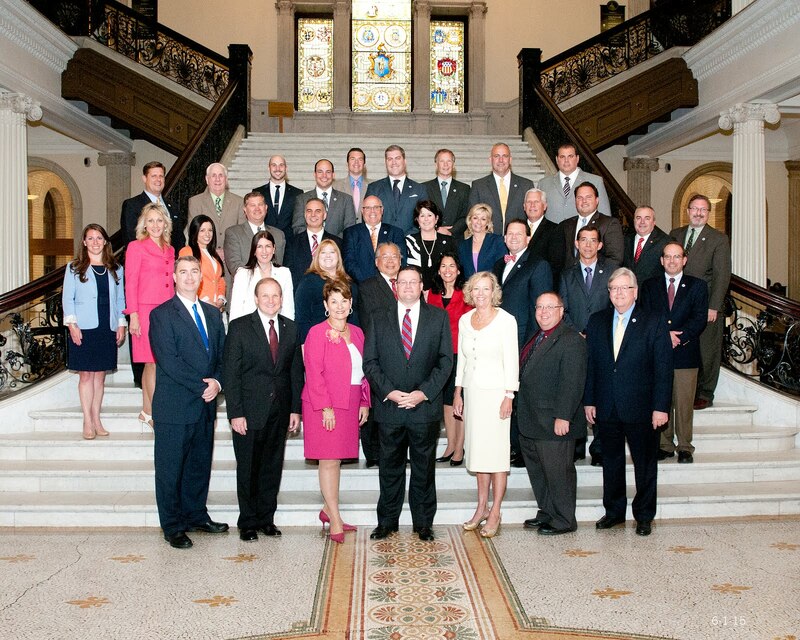 Recognizing the need for a coherent and responsible solution to the Commonwealth’s fiscal shortcomings, House Republican’s enter the upcoming session with constructive ideas and innovative approaches towards repairing Massachusetts’ financial situation.